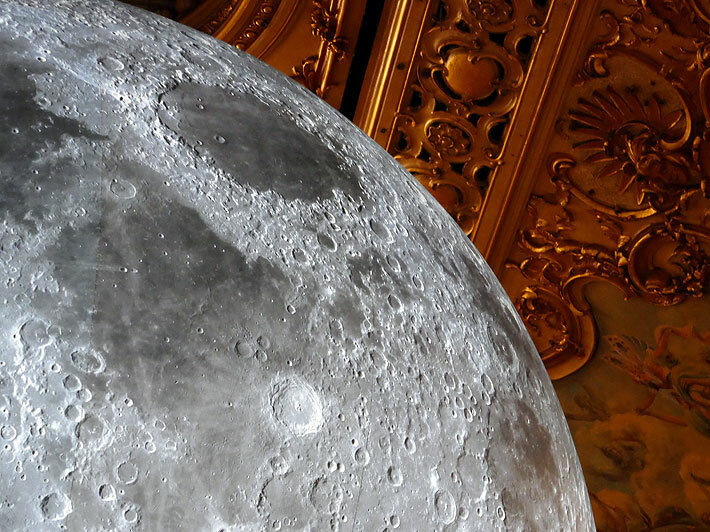 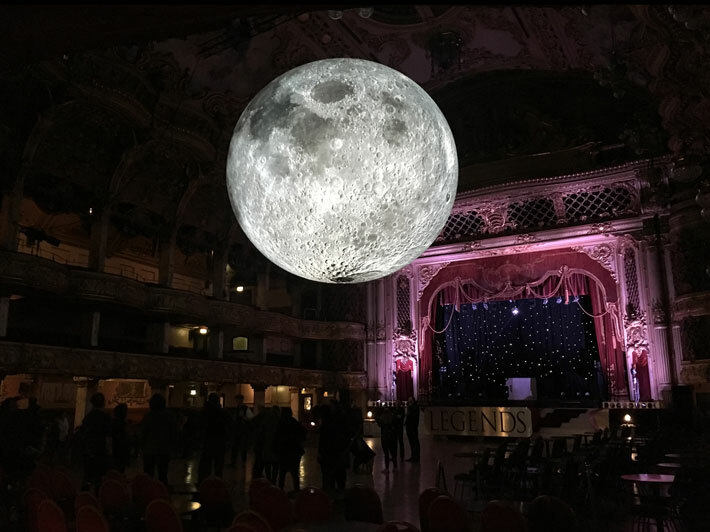 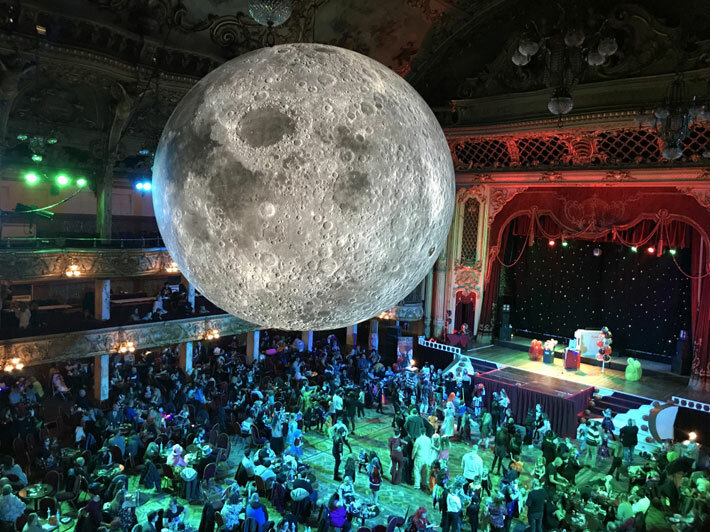 From 18 October – 1 November The Museum of the Moon was presented in Blackpool in the famous Blackpool Tower Ballroom, as part of Lightpool. 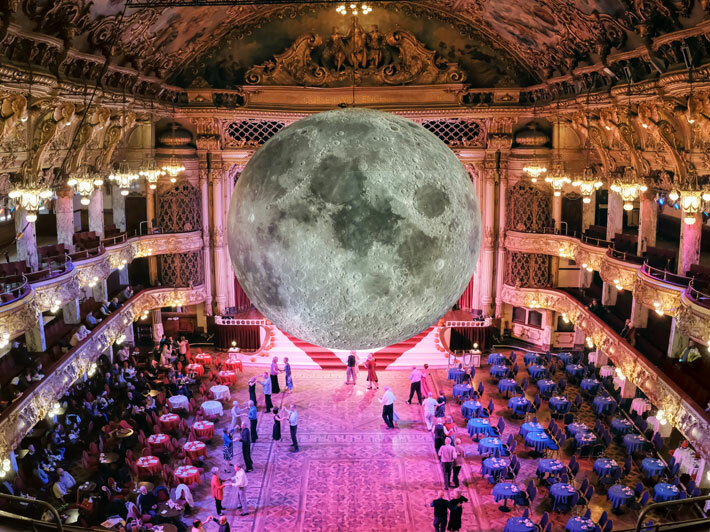 The public were able to dance beneath the Moon as part of a whole series of programmed events. 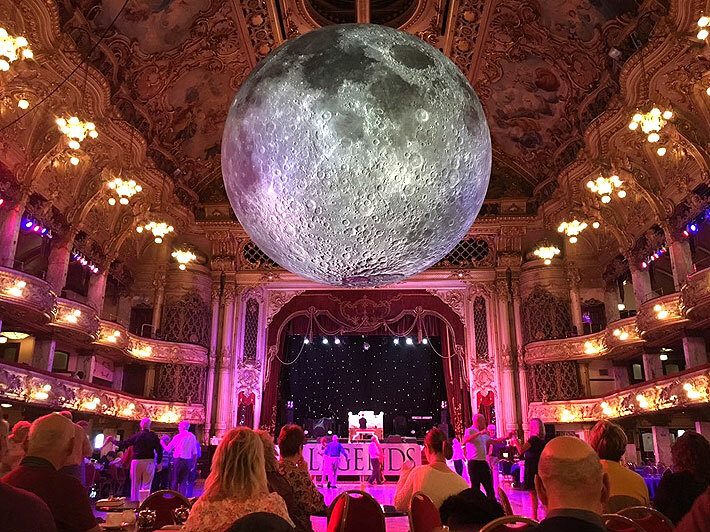 On 26th October, resident organists Chris Hopkins and Mark Speight serenaded the public to an appropriate selection of night-themed classics.